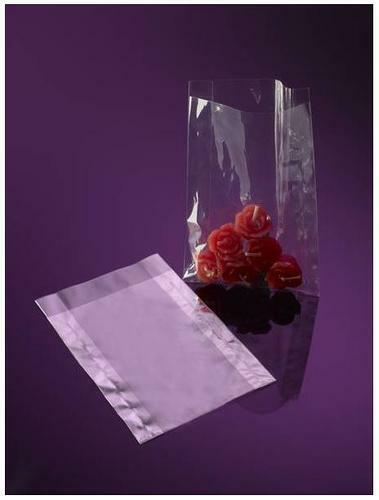 HELMUT SCHMIDT VERPACKUNGSFOLIEN GMBH, Pakendamine, Pehmed pakendid, Cross bottom packaging, EUROPAGES'sis. Packaging has many functions: To keep goods of all kind protected, clean and fresh, to make them easy to transport and store, to provide the end user with important product information and to fulfil legally required declaration obligations. Further to all this, it is the job of the packaging to increase a product's visual appeal, whilst also remaining cost-effective. It is important for packaging manufacturers to know which materials are best suited to which goods, to have a high level of manufacturing expertise, to be knowledgeable in print design and to be able to respond flexibly to individual customer requests. 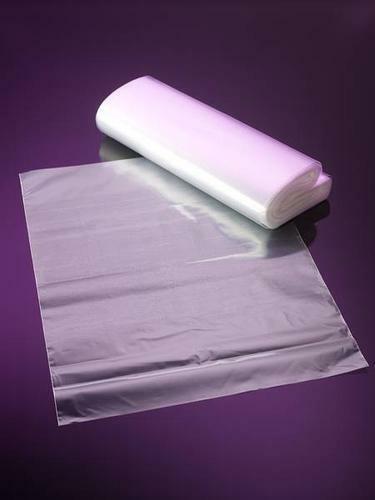 One such manufacturer is Helmut Schmidt Verpackungsfolien GmbH, which was founded in 1961 by Helmut Schmidt, who gave his name to the company. 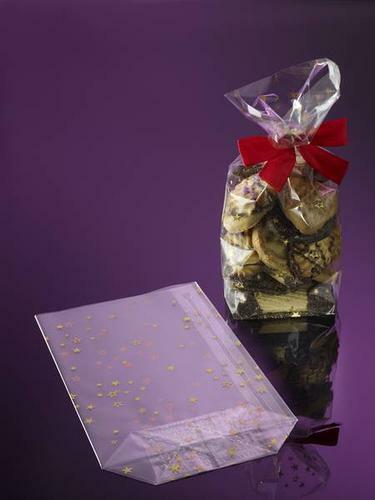 With over 1000 square metres of production space, we produce millions of foil bags each year for foods, spices, tea, pastries, muesli, stationery, confectioneries, gifts and cosmetics, and many other uses.